We know not everyone’s dreams came true on Christmas morning, so that’s why we’re announcing the DL Holiday Gift Exchange. 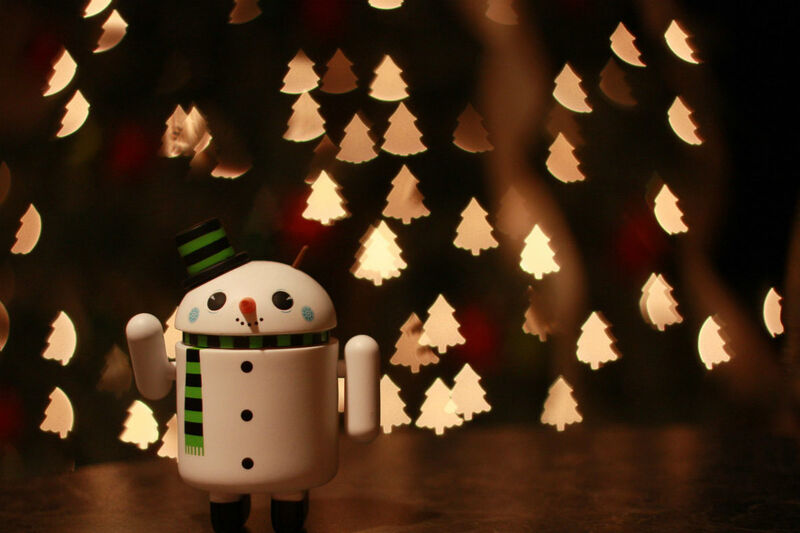 With this, we hope to brighten up your holidays just a bit with a new tech toy. To explain what’s happening, we want readers to share a photo of any unappreciated gifts they received this holiday season, and if your submission is selected by our staff, we will send you a free Google Home unit. There will be no official exchanging of gifts or anything like that, we’re just calling it a gift exchange for fun. To kick it off, we have four Google Home units to send out, and winning them is super easy. To enter for a chance to win, simply post a photo of your least favorite gift in the comments section below. As examples, it could be a Shake Weight, a tie you’ll never wear, or anything else that you might not appreciate completely. Don’t worry, we won’t tell your family you didn’t enjoy the gift. As long as you have a Disqus account for the comments section, uploading a photo is painless. You can also upload your photo to services such as Imgur and share the link in your comment. Just be sure to comment with an account tied to your email address, since that’s how we will contact our winners. We will select our winners from the comments section below at 10AM Pacific on Friday morning. Let the gift exchange begin! UPDATE: We have our four winners! First off, thank you to everyone who shared pictures and stories of their gifts. This was a great thing and it will definitely make a return at some point (probably next holiday season). Congrats to Lamont, Pppanda, Hunter, and Ashely! Keep the holiday spirit alive!